Tommy brings expertise in making high-quality maps and performing complex spatial analysis to The Freshwater Trust. He previously held positions at the Wild Salmon Center and Quantum Spatial, a professional services firm specializing in spatial data generation, integration, enablement and analytics in Portland, OR. 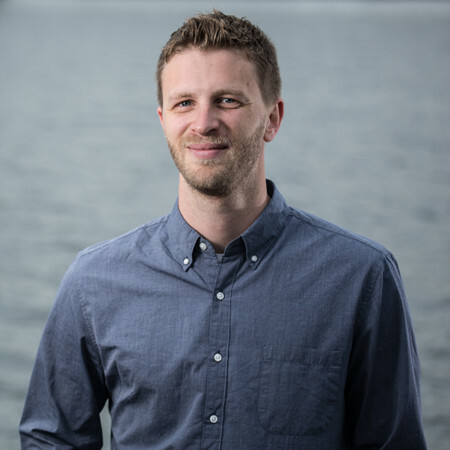 Tommy holds a bachelor’s degree in geography from the University of Oregon and a graduate certificate in Geographic Information Systems (GIS) from Portland State University. As a GIS analyst, he assists multiple departments of the organization, providing maps, data analysis and data management. Outside the office, Tommy enjoys backpacking and playing the drums in a local band.